The Grand Strand is known for a large number of courses in a small area – of these 100+ courses, many rank as some of the best not only in the state, but across the country. One part of the Grand Strand that offers a great variety of golf courses is North Myrtle Beach. 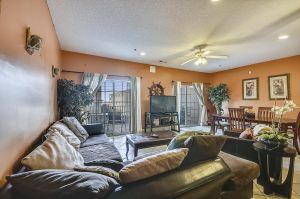 With all the North Myrtle Beach golf courses being in such close quarters, you don’t have to drive but a few miles and maybe 10 minutes to play any of them. They are a perfect addition to any Myrtle Beach golf package. North Myrtle Beach golf courses are varied and offer up a myriad of choices based on several options that you might be looking for. Looking for a specific North Myrtle Beach golf course designer? Take your pick of some of the most famous and well known designers like: The late, great Arnold Palmer, Jack Nicklaus, “the Shark” Greg Norman (who also has a golf academy and restaurant in North Myrtle Beach), Tom Fazio and of course Pete Dye. Each of these designers have left their mark on North Myrtle Beach with challenging layouts on these championship courses. They have given the courses memorable holes that will have your group talking about for years. These designers are known to work with the natural landscapes and beauty and us the water hazards and oak trees to test your skills. They require thought, careful planning and of course, the ability to execute your shots around the North Myrtle Beach golf courses. 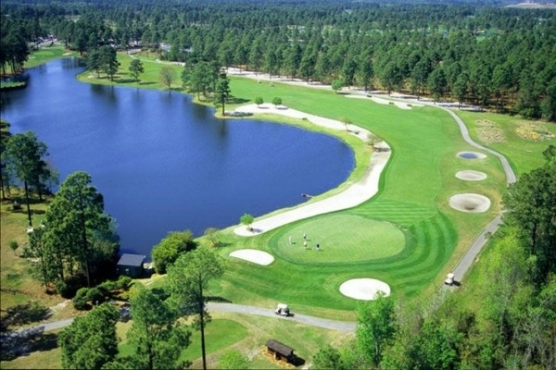 The North Myrtle Beach golf courses are just some of the 100+ golf courses along the Grand Strand. Be sure to ask around for deals and specials that most of the North Myrtle Beach golf courses will offer throughout the year with your golf specialist at Myrtle Beach Golf Authority. Your next extraordinary Myrtle Beach golf package starts with just a phone call!